Create your own Vue.js Tooltip component with some basic animations. Our mission is to help developers learn about the cutting edge releases and grow the ecosytem. We experiment and share news about with cutting edge technologies like Nuxt, Weex and share our journey through a series of blog posts. 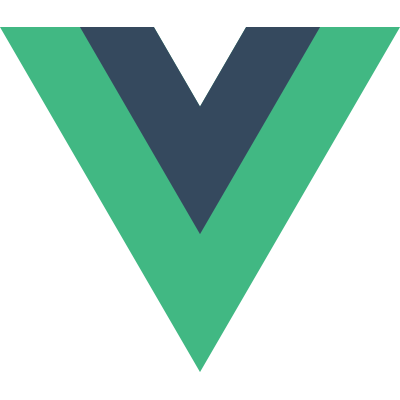 We'll scour the web for the tutorials & resources which expand your view on Vuejs development. Get the latest scoop on important news in the Vuejs community. Have a site built wth Vue? Message us on Twitter.